OLYMPIAN Mary Joy Tabal will visit the Nippon Science Sports University (NSSU) twice this year to prepare for two important races—the Southeast Asian (SEA) Games and the Tokyo 2020 Olympic qualifying race. “It’s going to be two-phase training for me this year,” said the 29-year-old former sprinter out of Southwestern University. 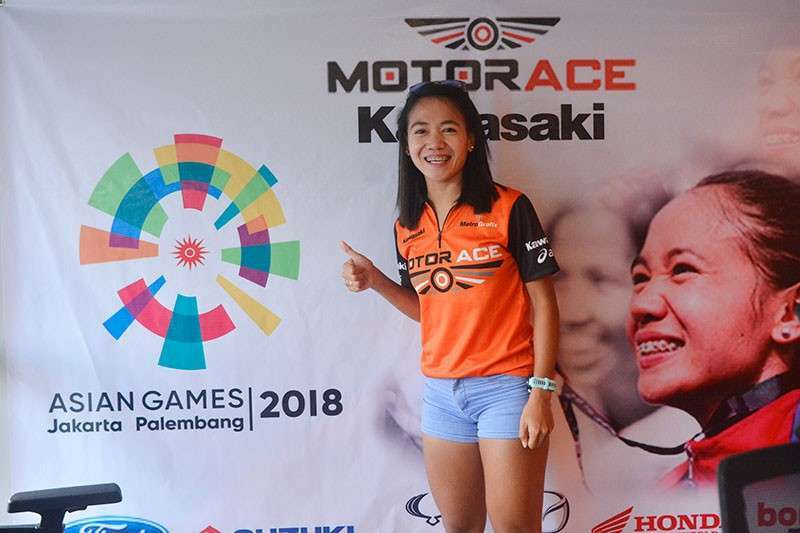 Tabal of Motor Ace Kawasaki Racing Team plans to kick off her training abroad in Japan from March to May. The facility is the same training ground where she prepared for the 2016 Rio Olympics. Tabal said that after the first phase of training, they will look for an Olympic qualifying race and one of the ideal events should be the Ottawa Marathon in Canada set on May 26. The Ottawa Marathon on May 26 is the same event where Tabal passed the Olympic qualifying time for the Rio Games in 2016. The second phase will be in August to November that will be dedicated for her SEA Games campaign. The biennial regional meet will be hosted by the Philippines on Nov. 30 to Dec. 11. Tabal will defend her gold medal in the women’s 42K event. She’s also eyeing to compete in the half-marathon. Tabal said that a few weeks before SEA Games she will return to the Philippines for her conditioning. She said it will be in Cebu, Baguio City or Clark, Pampanga.